To provide our customers with the most reliable and efficient products and services Julong Europe decided to locate itself in Germany’s banking capital, Frankfurt. As of 2013 Julong leads the charge against counterfeit money and for secure cash transactions from its German office. Living up to Julong’s company slogan “Smelting Innovations – Forging the Future” we try to shape the Germand and European market with our top-notch technologies. 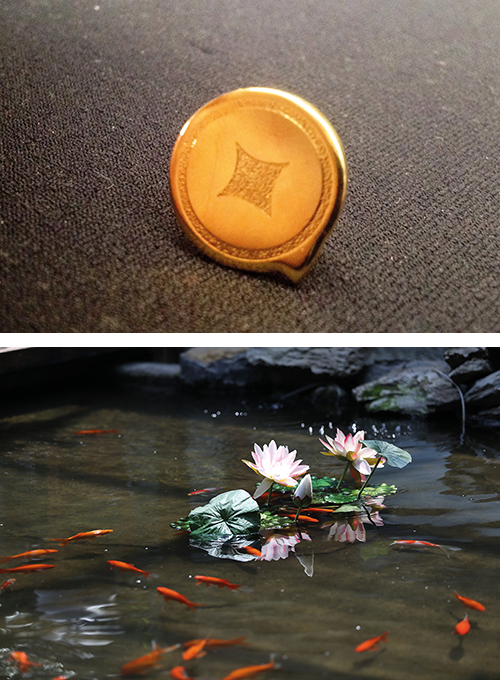 The Chinese character “融“ róng (smelting in English) is a symbol for our focus and development. Motivation, team work, know-how, profit, and social responsibility are the five pillars on which the Julong success story is built. This philosophy of amalgamation is the core of Julong’s corporate culture.